Hosts of the Blockchain Africa Conference – Bitcoin Events – have announced a few details about the conference for 2018. 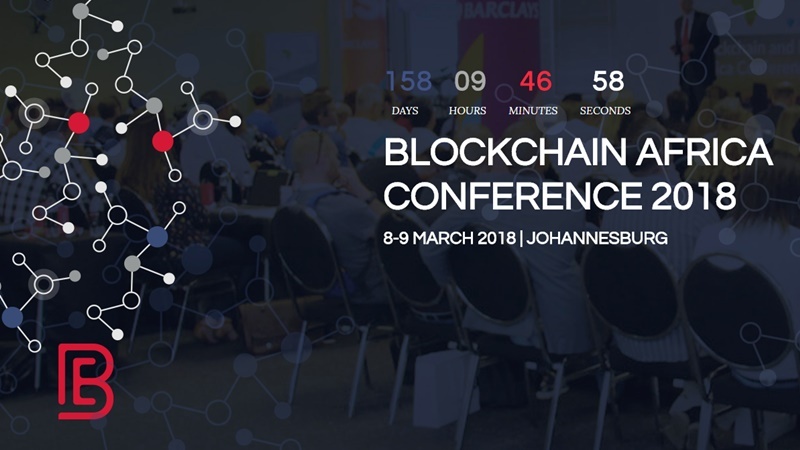 The event is scheduled to happen from 8th – 9th March 2018 in Johannesburg, and Lorien Gamaroff will serve as the Blockchain Africa Conference master of ceremonies. The chief executive officer and co-founder of Bankymoon and Centbee recently spoke at the masterclass htxt.africa held at Leaderex 2017. “Interest in cryptocurrencies and blockchain technology has been growing rapidly in the last few years. This is especially true in emerging economies such as those in Africa, Asia and South America,” said Gamaroff. “The annual South African Blockchain Conference serves an important role in highlighting those companies and thought leaders that have demonstrated success in delivering progressive solutions in this space,” he added. As of time of writing there is one confirmed speaker for the conference in Andrew Keys. The co-founder of ConsenSys will talk about his firms latest projects. Early bird tickets are on sale for R3 000 until 30th September and standard tickets go on sale for R3 500 on 1st October. There are also startup tickets available at half the price of standard tickets but these will be allocated on a first-come-first-served basis. For more information check out the Blockchain Africa Conference webpage.